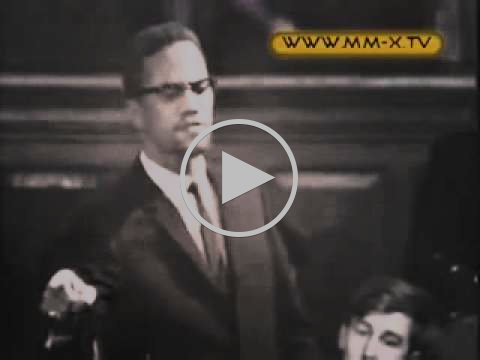 Malcom X, debate at Oxford University, December 3rd, 1964. Tomorrow marks the 50th anniversary of Malcolm X’s assassination. We at Critical Resistance are continuously inspired by the power that he brought to movements for liberation, both in the U.S. and across the world. Just as Malcolm devoted his life to radically transforming the struggle against white supremacy into one that embraced “extreme methods,” Critical Resistance continues to build on that politics to make what is sometimes understood as an extreme vision–abolition of the prison industrial complex–common sense. 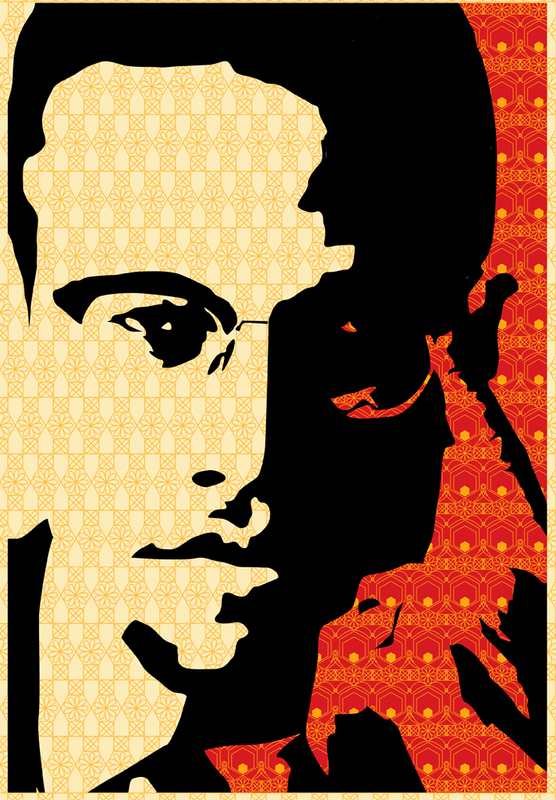 Many are familiar with Malcolm’s political development from his time in prison during which he was politicized until the end of his life, when he left the world with a sharp analysis of white supremacy, the oppression of Blacks in the U.S., and the necessity for international solidarity with the “dark world.” This analysis is crucial to CR, as we work to end racist policing practices in Oakland, connect the growing Black struggle in the U.S. with global movements for liberation, and build on the momentum for prison closure in New York. Malcolm’s declaration that he was living at a time of extremism remains truer than ever, with the U.S. intensifying its war on Black people and deepening immiseration internationally. Yet, as he had hoped, people everywhere are finding and joining each other, amplifying the connections between their struggles, and turning the desire to change the miserable conditions in which we live into collective movements of resistance. CR will always hold Malcolm X’s legacy dear as we continue to challenge the extremism of state violence with an extreme desire for freedom and self-determination.